Your Content – Our Services are designed to make it simple for you to store your files, documents, assignments, comments, metadata, and more (“Your Jobs“), collaborate with others, and work across multiple devices. To make that possible, we store, process, and transmit Your Jobs as well as information related to it. Usage information – We collect information related to how you use the Services, including actions you take in your account. We use this information to provide your team information on how your Jobs are being used in our Services, improve our Services, develop new services and features, and protect users. Device information – We also collect information from and about the devices you use to access the Services. This includes things like IP addresses, the type of browser and device you use, the web page you visited before coming to our sites, and identifiers associated with your devices. Your devices (depending on their settings) may also transmit location information to the Services. Cookies and other technologies– We use technologies like cookies and pixel tags to provide, improve, protect, and promote our Services. You can set your browser to not accept cookies, but this may limit your ability to use the Services. We sometimes contact people who do not have a getNEXT account. For recipients in the EU, we or a third party will obtain consent before contacting you.  If you receive an email and no longer wish to be contacted by getNEXT, you can unsubscribe and remove yourself from our contact list via the message itself. Other users. Our Services display information like your name and email address to other users in places like assignment dialogs of accounts to which you belong. Other applications. You can also give third-party providers access to your information and account-for example, via APIs. Just remember that their use of your information will be governed by their privacy policies and terms. Administrators. If you are an Administrator, you have the ability to control your team account. Please refer to your organization’s internal policies if you have questions about this. Law & Order and the Public Interest. We may disclose your information to third parties if we determine that such disclosure is reasonably necessary to: (a) comply with any applicable law, regulation, legal process, or appropriate government request; (b) protect any person from death or serious bodily injury; (c) prevent fraud or abuse of getNEXT or our users; (d) protect getNEXT’s rights, property, safety, or interest; or (e) perform a task carried out in the public interest. Security. We have a team dedicated to keeping your information secure and testing for vulnerabilities. We also continue to work on features to keep your information safe in addition to things like single-sign on and encryption of files at rest. company requires your information to exist with jobs in the system. If you delete your account, we will initiate deletion of this information after 30 days. But please note: (1) there might be some latency in deleting this information from our servers and back-up storage; and (2) we may retain this information if necessary to comply with our legal obligations, resolve disputes, or enforce our agreements. Around the world. To provide you with the Services, we may store, process, and transmit information in the United States and locations around the world-including those outside your country. Information may also be stored locally on the devices you use to access the Services. You are entitled to request details of the information we hold about you and to have it rectified or deleted as required by applicable data protection legislation. For more information please send an email to legal@getnext.com.